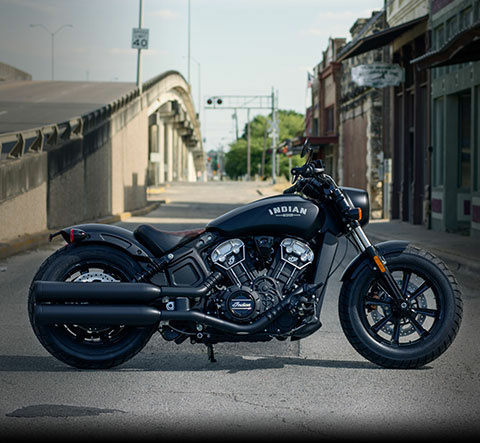 Friday kicks off the annual International Motorcycle Show in Long Beach, and it features all the usual suspects, with the newest motorcycles, the latest gear and - the industry hopes - more new buyers. Millennials are the industry's new focus, with stylish bikes that incorporate more technology and versatility and offer them at a lower cost. 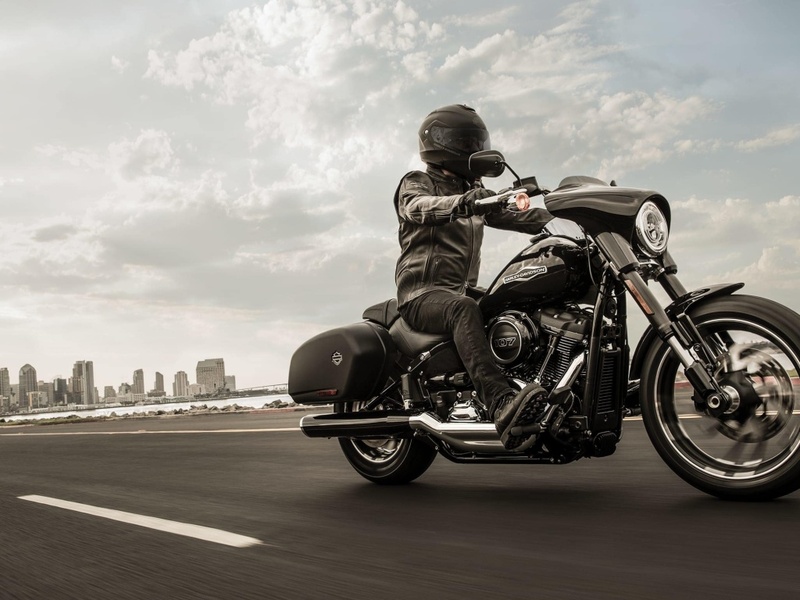 Harley-Davidson, which is best known for big touring bikes that appealed to baby boomers, just introduced its new Softail Sport Glide. 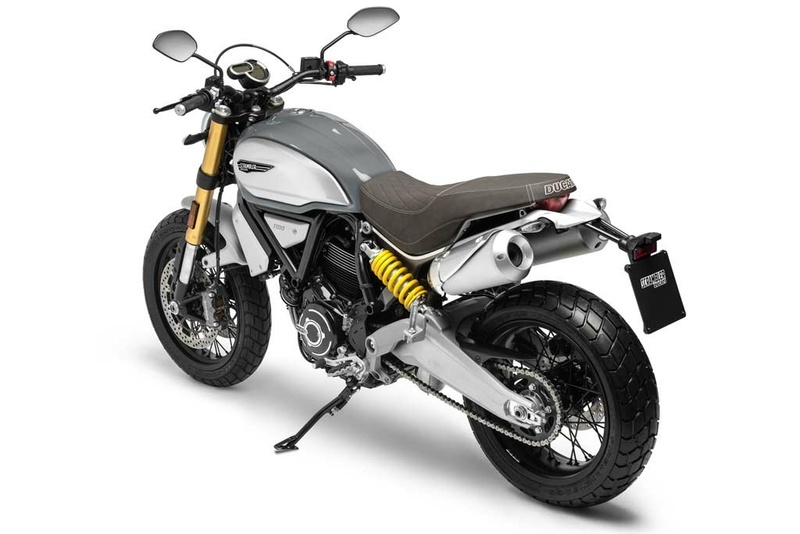 It's a so-called light touring bike with saddlebags and a windscreen that can be removed without tools. 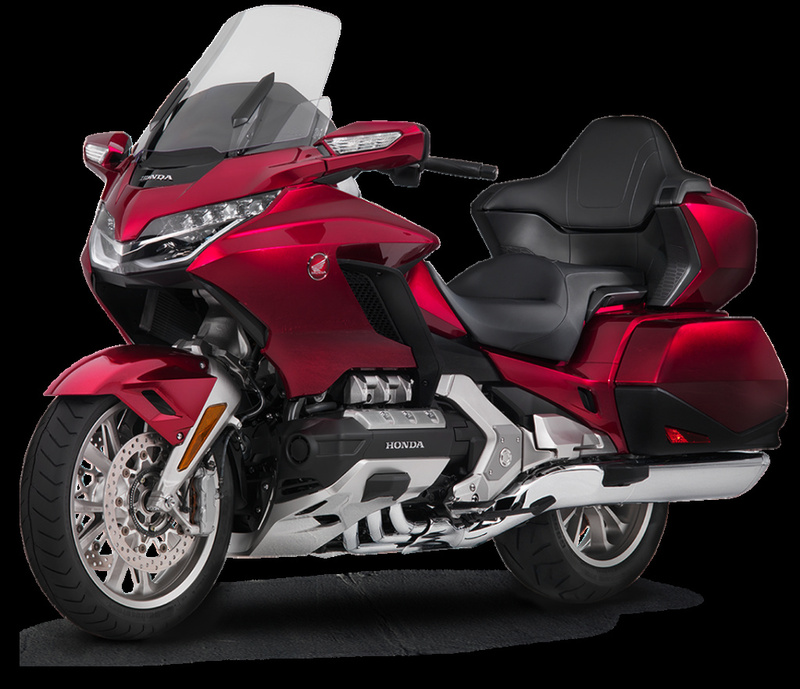 For 2018, the Honda Gold Wing -- a touring bike with a reputation as the RV of motorcycles -- imports a technology that's been popping up in cars. Apple CarPlay lets riders plug their phones into the infotainment system and use voice commands to operate maps, dictate texts and play music. Continuing with the car theme, electrics are beginning to come into play. 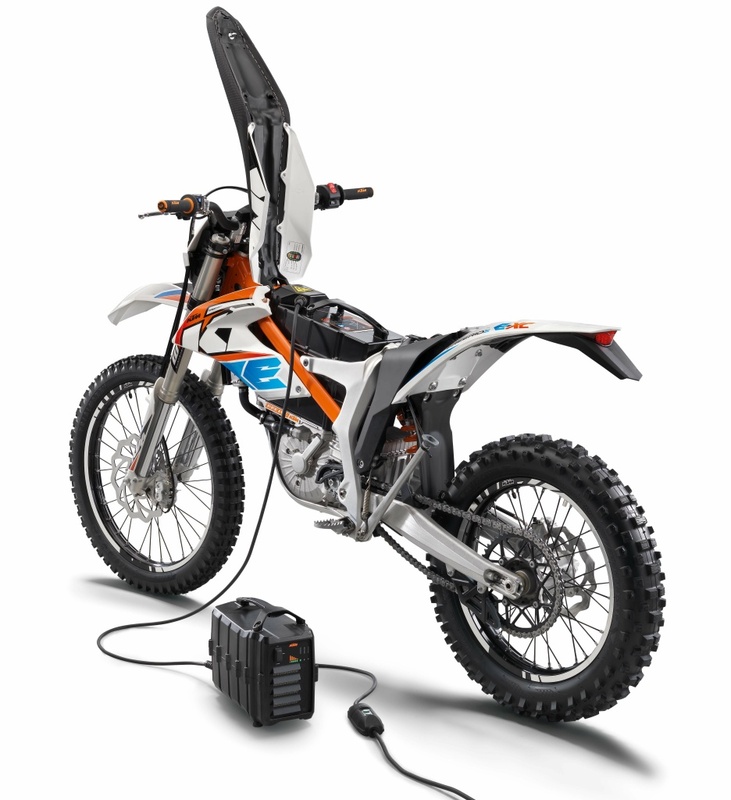 Austrian dirt bike maker KTM is offering an electric model called the Freeride E-XC, which allows an hour of riding per charge. According to the Motorcycle Industry Council, one in four riders is now female; about 17% of Millennial riders are women -- the largest percentage of any demographic.